Hey folks! Are you looking to experience a taste of Italy in your very own kitchen? I've collected 48 favorites and split them into two sections. In the Italian-American Breakfast section, you'll find savory dishes made from eggs, veggies, and sometimes fruit. 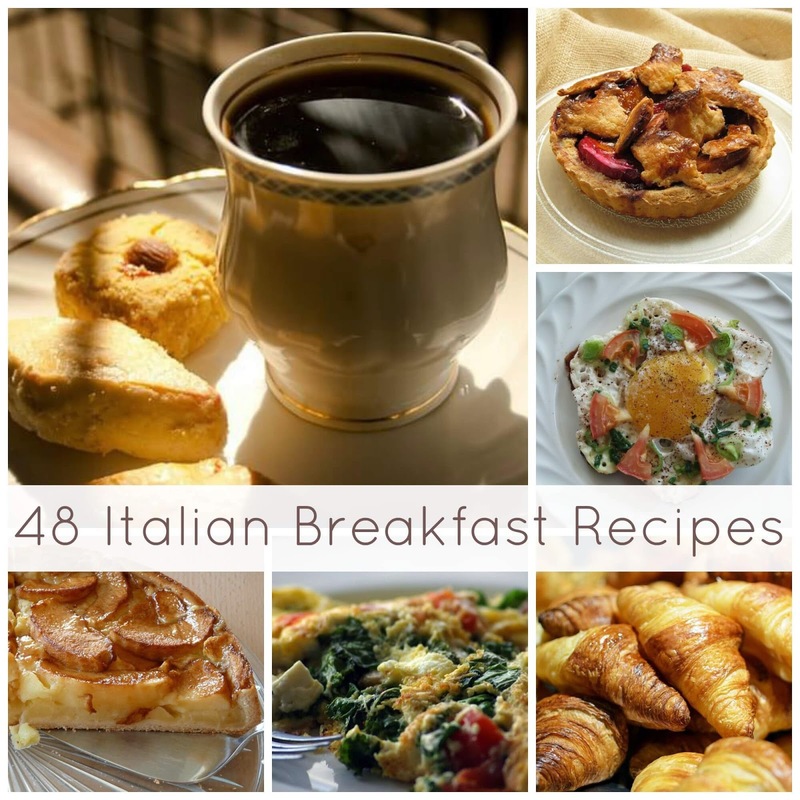 In the Traditional Italian Breakfast section, you'll find a lot of recipes for sweets and hot beverages. 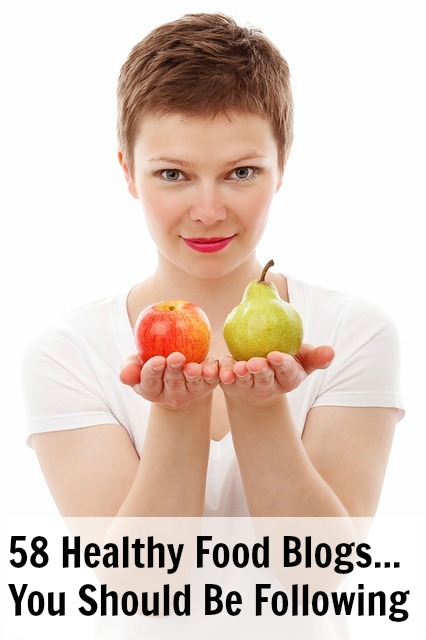 Traditional isn't necessarily healthy, so your best hope is to eat in moderation. At the end of the post, I've listed my favorite resources for Italian recipes and information. And as always, if you have a favorite recipe that isn't listed, please share in the comment section. Because...warning, math ahead...More recipes = happy cooks.